We’ve probably felt the backward move of Jupiter. The King of the Gods requests a different approach from us. Already our plans and our goals have been slowed down. However, it’s not only Jupiter who started his retrograde course. Let me remind you that this summer may feel a lot like the previous one. Well, we will try to guide you through it. Till then, the most significant astrological events of this week is that Mercury enters Aries and we have a Full Moon on Friday. Happy Birthday! 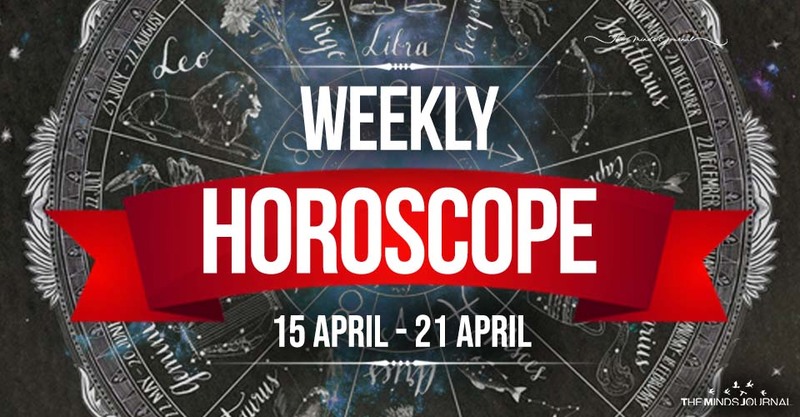 This is a good and interesting week for you dear Aries. And all sum up with three words. Mercury in Aries! Well, the new position of the God of Communication and all intellect, enters your Zodiac Sign, ending the time for retrospection and mood intense swings. Although the previous months had something really valuable to teach you, now it’s time to get up and resume with your dreams. Your Tarot Card of the Day can reveal so much more. Check it here for free. Happy Birthday! Already some of you feel it coming as the Sun approaches your Zodiac Sign. This helped you a lot, shedding some light and hope in your emotions and your deepest desires. You already feel it coming, don’t you. I’m pretty sure you do my dear, and now that the Sun is ready to enter you Sign you will feel the Light shining stronger in you. Your Tarot Card of the Day can reveal so much more. Check it here for free. The new week finds you ready to turn your focus towards a more fun target. It’s been 2-3 months now that you’ve directed most of your energy to your career and your professional life. This week will help you broaden your horizons and expand your social circles. Moreover, you will have the chance to feel inspired and notice that your mind works in a bright new way. Your Tarot Card of the Day can reveal so much more. Check it here for free.